Elana Dykewomon’s poetry bears witness to the lives of lesbians. She asks and demands that we be responsible and responsive to one another; that we bring care, compassion, accountability, and love in the proper proportions. These are poems that help us understand the contours of sexism, homophobia, racism, and anti-Semitism. And they are poems that illuminate what we can ask from and offer one another. Drawing on Dykewomon’s impressive body of poetry, What Can I Ask: New and Selected Poems 1975-2015 assembles into a single volume poems from Dykewomon’s three published collections, They Will Know Me By My Teeth (Megaera Press, 1976), Fragments from Lesbos (Diaspora Distribution, 1981), and Nothing Will Be As Sweet as the Taste (Onlywomen Press, 1995), as well as a selection of newer, uncollected poems. 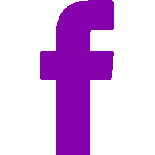 Dykewomon continues asking questions and reaching for answers, demonstrating the power of poetry to comfort and enrage, inspire and arouse. 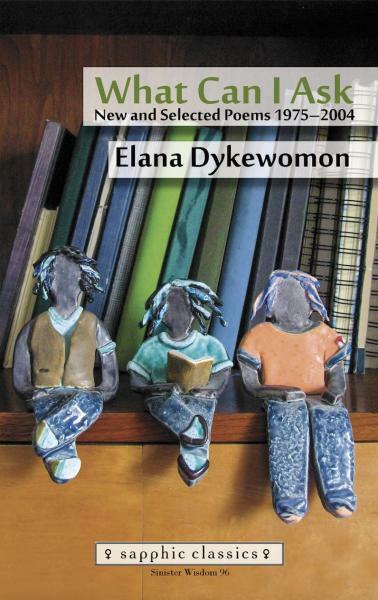 Order Sinister Wisdom 96 / What Can I Ask: New and Selected Poems 1975-2014 by Elana Dykewomon today or subscribe to Sinister Wisdom and receive a full year of the best lesbian literary and arts journal. Sinister Wisdom 96: What Can I Ask by Elana Dykewomon is also available as an ebook. Order the ebook here. 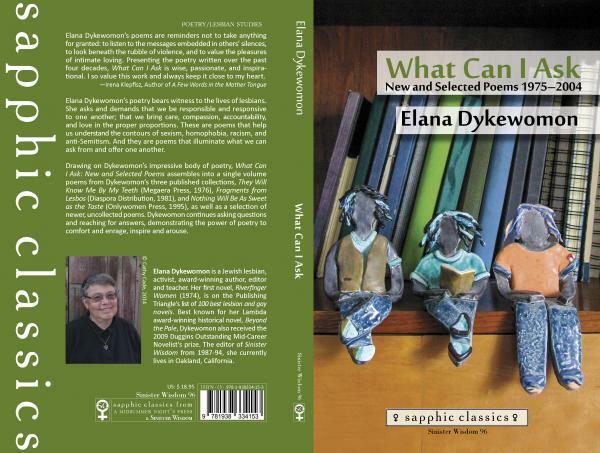 Elana Dykewomon's What Can I Ask: New and Collected Poems 1975-2014 received an Honorable Mention at the San Francisco Book Festival.